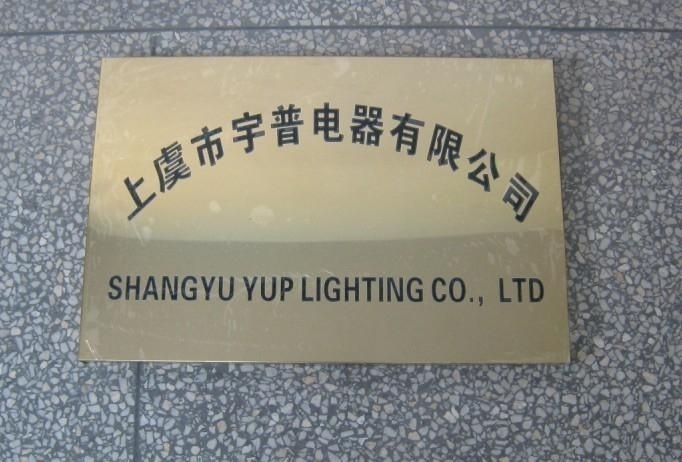 SHANGYU YUP LIGHTING CO.,LTD is a leading manufacturer of UV lamps(UVA Lamp,UVB lamp,UVC lamp),Water treatment lamps, Air & Water Purifier, air and water sterilizers, and other ultra violet lamps, Aquatic equipments,uv ballasts etc. 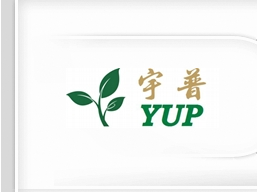 in China,It was established in 1973 and the annual output volume of the uv lamps is 2500000pcs,including the uv quartz bulbs and uv soft glass bulbs and uv disinfects. We also produce uv Sterilight replacement bulb,Replacement uv lamps of Trojan Technologies,Steriaire uv replacement lamps,USHIO uv replacement lamps,Wonder light uv replacement lamps ,Rainbow replacement sterilizer bulbs,Pondmaster uv replacement bulb,Gamma Uv Replacement lamps,Chiyoda Kohan Replacement bulb,Philips style uv replacement lamps,Light Sources replacement uv lamps,SANKYO replacement uv bulbs, First Light uv replacement lamp, GE replacement lamp,Atlantic ster-l-ray ultraviolet replacement lamps,uv replacement lamp of Aquafine lamps,Tuv lamps,amalgam uv lamps,cothode cathode uv bulbs and uv ballasts etc. We are famous uv lamp OEM factory . 3) Water treatment Equipments:water treatment lamp,water purify uv kit,water purifier,water dispenser, straight water drinking machine, pumps, uv lamps for water,uv water filter. 4)Air purifier/uv sterilizer: uv-c germicical lamps, HVAC Sterilizer ,anion airpurifying lamp, quartz germicidal lamps, hand sanitizer etc. 5)quartz tubes/sleeves: many kinds quartz sleeves or tubes can be made as per customer's requirement. etc.